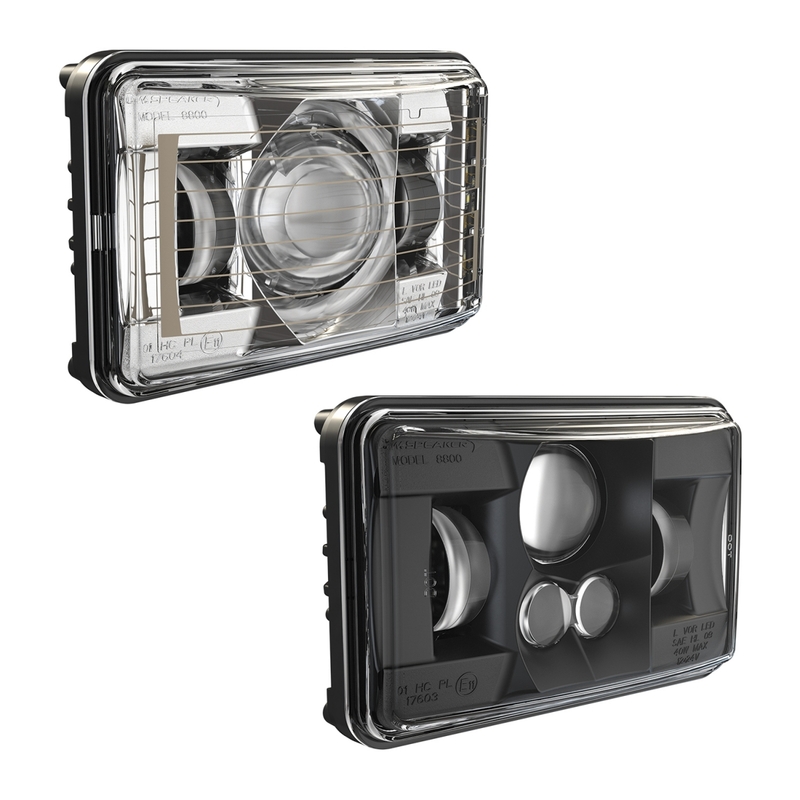 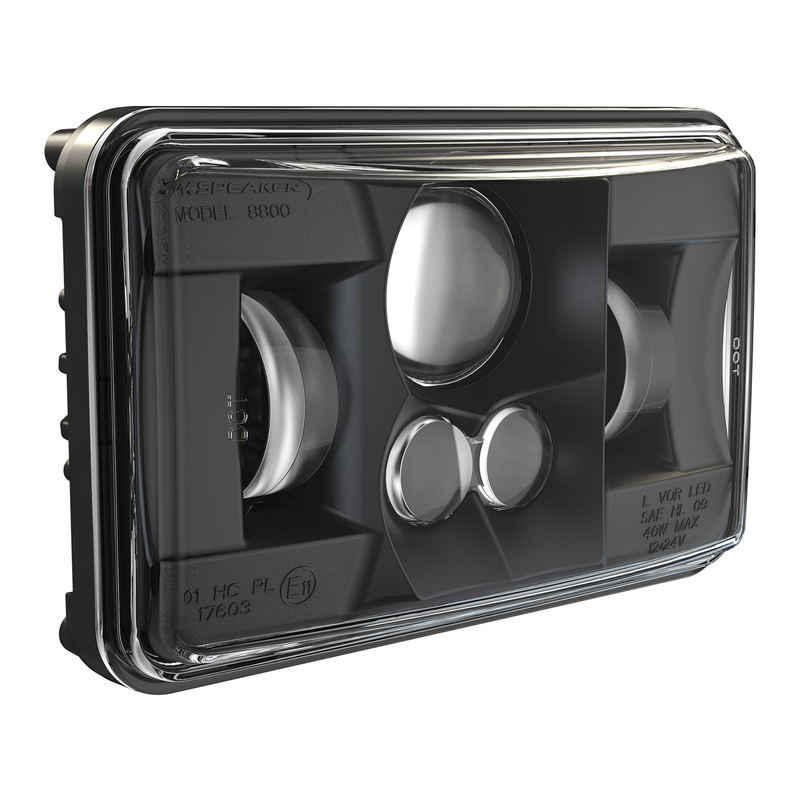 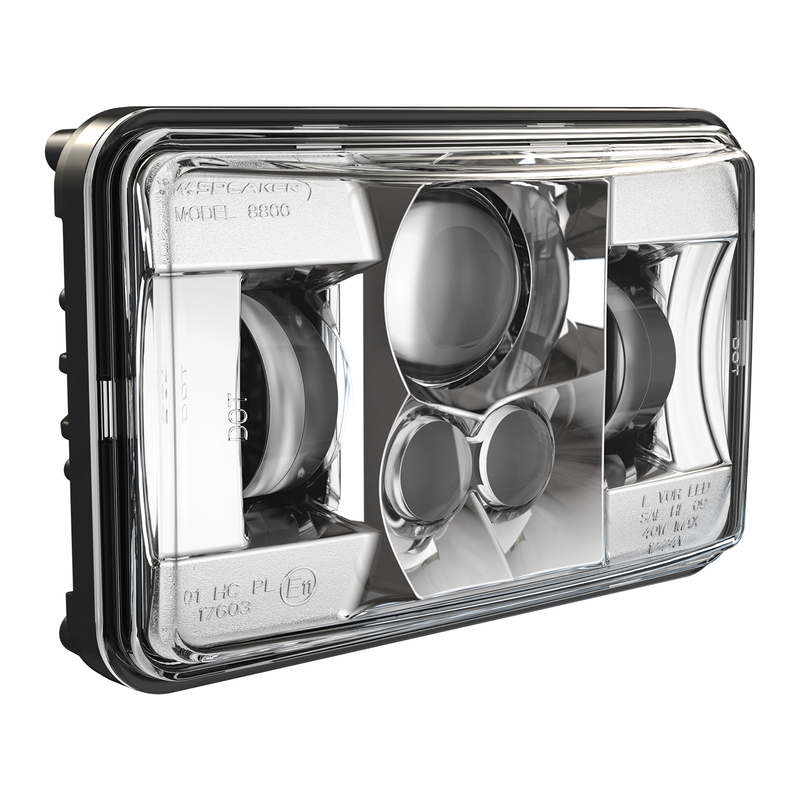 The Model 8800 Evolution 2 offers drop-in replacement for any 4″ x 6″ headlight. 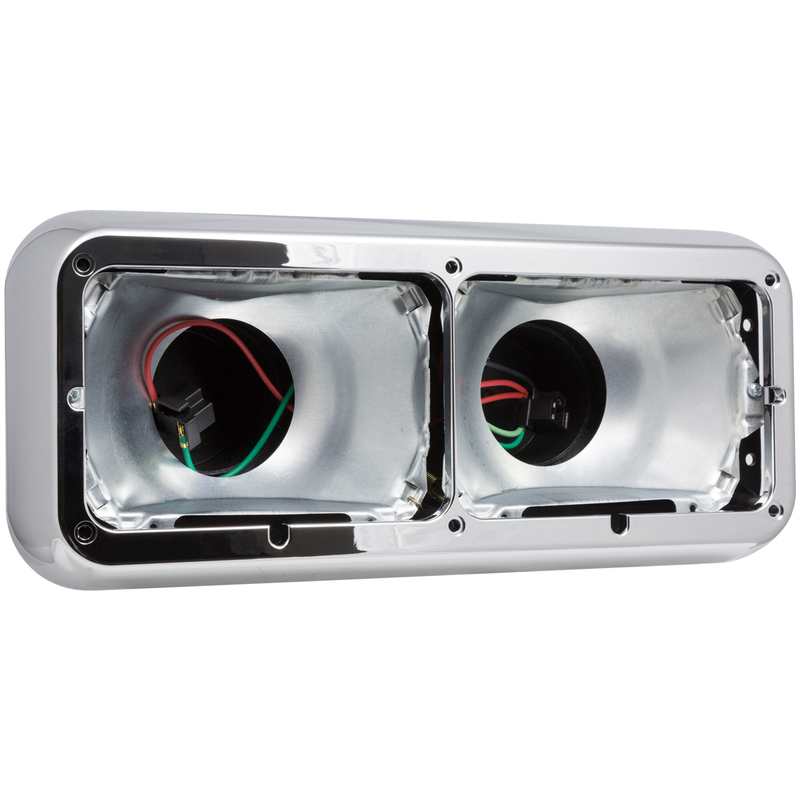 Find installation instructions under our Related Resources below. 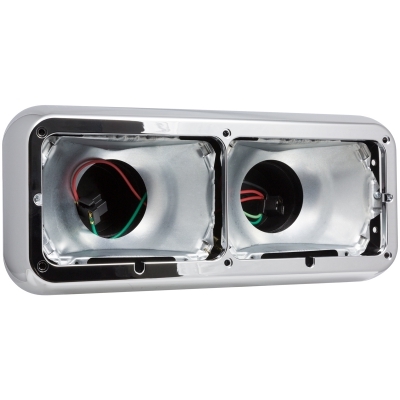 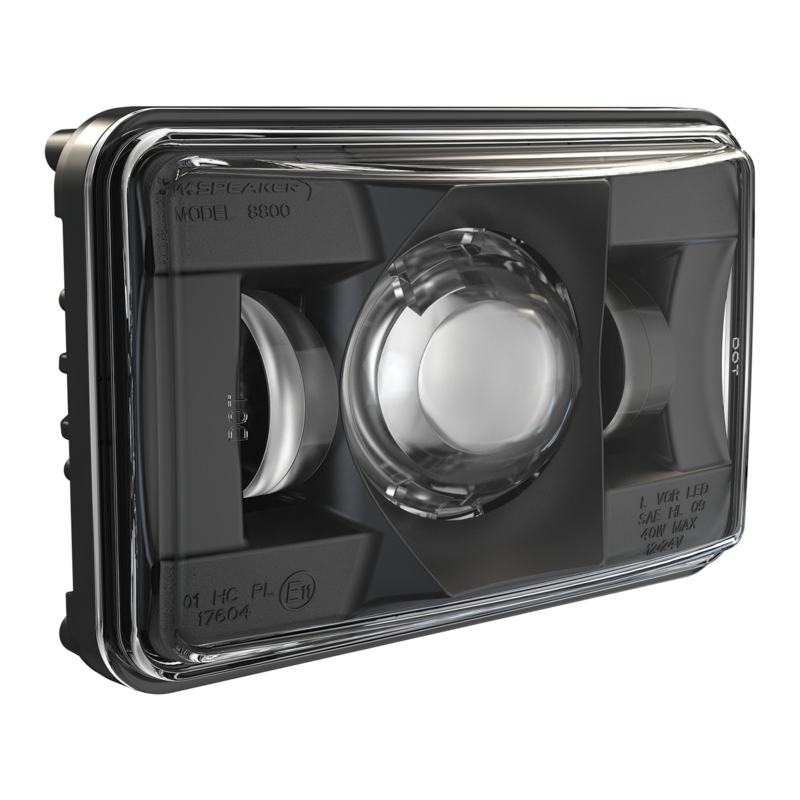 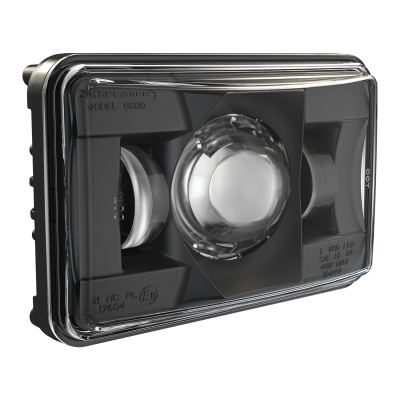 The Model 8800 Evolution 2 offers a safety solution offering improved light output, glare reduction, and light placement for heavy-duty trucking on-road. 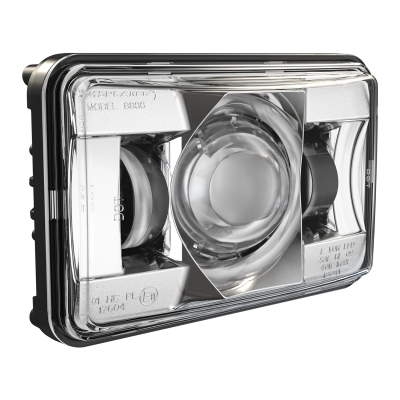 With the addition of a heated lens, you’ll find better and long-lasting visibility in any condition!